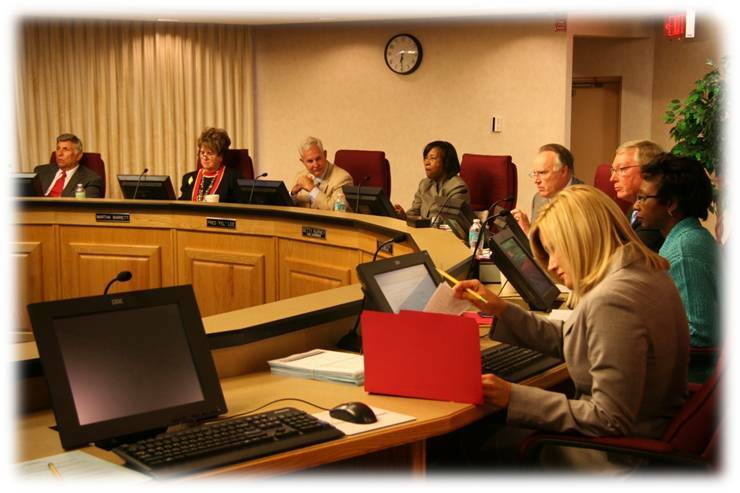 School Boards are elected officials voted into office by the public and by either retaining or replacing one or more of the members can change the entire dynamic of the group. Motions are rejected or accepted by majority vote so having a voting majority that supports children with disabilities is paramount to the provision of services and the retention of administrators. 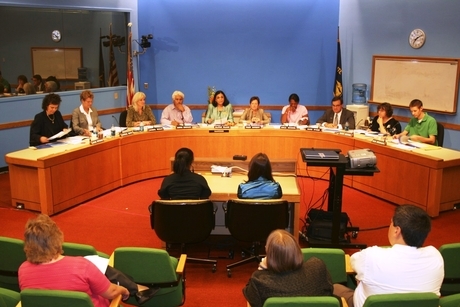 For School Boards to act they must be in a scheduled meeting which is open to the public. Everyone from the Superintendent down is there to carry out the directives of your School Board. For you to bring an issue before them and get action requires you to address them in the public forum. If it is an issue of compliance with any of the three federal laws (IDEA, Section 504 or the ADA) I am quick to point out the documents brought before the Board and accepted that then become School Board policy. 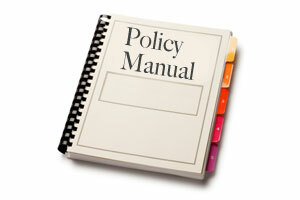 For IDEA it is the Special Programs and Procedural Manual or SP&P (ESE Policy and Procedures). For Section 504 and the ADA it is the 504/ADA Procedural Manual (Protecting Students with Disabilities). These written policies are brought before the School Board, voted upon, and accepted. Once that happens, it is the responsibility of the District Administration to carry out the Board policies. It then is your right as a parent to go before your school board if that policy isn’t being followed and request reasons why. Change does happen on state and national levels and it is important to keep current and remain involved. However the implementation occurs where you live and your children attend school. Research your School Board members and track how they vote on issues. Provide the Board members with information to help keep them current on IDEA, 504, and the ADA. Through your involvement you can help to educate and support a Board that is supportive of children with disabilities. A school district is only as effective as the leadership making the decisions. I personally have addressed my local School Board on numerous occasions addressing a variety of issues impacting children with disabilities. Speaking in a public forum does require a certain skill set but it is not something that cannot be acquired by any concerned parent. To get an action regarding an issue may require continuing to address the Board many times, requesting they take action on any issue. The important thing is you are there letting your voice be heard. No voice means = no consideration. Public disclosure can be a powerful tool. Bringing issues to light in a public forum can rally support from unexpected sources in our community. It can also be a double edged sword in bringing opposition to your agenda. To maintain credibility it is important to have done the research on the issue in question and be prepared to give a concise statement of the facts, and be prepared to answer questions in defense of your position. I have found it to be helpful when addressing a School Board to prepare packets of information regarding your position and send them to each board member prior to the meeting at which you plan to address them with your issue. When anything becomes Board ordered such as the forming of a Parent Advisory Board, or committee, only the School Board can undo the action. As mentioned previously once approved by the School Board it then becomes School Board policy and must be followed and enforced by all district staff including building principals. If you are not familiar with your School Board take time to attend meetings and get to know who is representing you and your child when it comes time to make decisions. Be involved in the selection process for it is the leadership of these elected officials that will be reflected in the attitude toward our children when carrying out their directives and vision. It has been my experience that disability is never an automatic consideration when issues or plans are initially implemented, but rather comes after the fact. We need representation from the start on all boards, committees or any other forums that are making decisions. Someone needs to continuously ask the question of how individuals with disabilities are being included and represented when decisions are made. When I am confronted by a statement regarding how things are done my first response is to request a copy of the policy and who is responsible for the writing and implementation of it. Step up, be informed, and stay involved, not just for your child but also for others who have no voice to speak for themselves. Keep current on your district’s policies, and when in doubt – check it out by researching on the links provided above. This entry was posted in 504, ADA, Advocacy, Disability, Emotion, Fathers, Florida, IDEA Information, Inclusion, Parent Involvement, Public School, School Board, Special Education and tagged Advocacy, disability, Education, florida, Inclusion, parent advocacy, parent involvement, Public School, special education. Bookmark the permalink. 4 Responses to 34 Parents Have Impact at the Local Level! food item, ensuring a thorough and perfect cooking result. will take you from the products you were looking at.